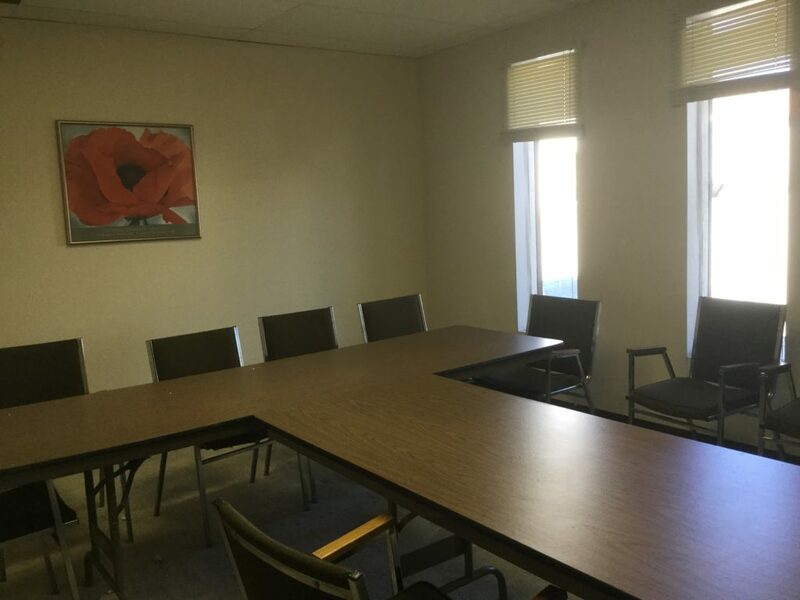 Small Room (13 x 19) $25.00 for first three hours, plus $5.00 each half hour thereafter. Payment must be paid prior to the meeting. 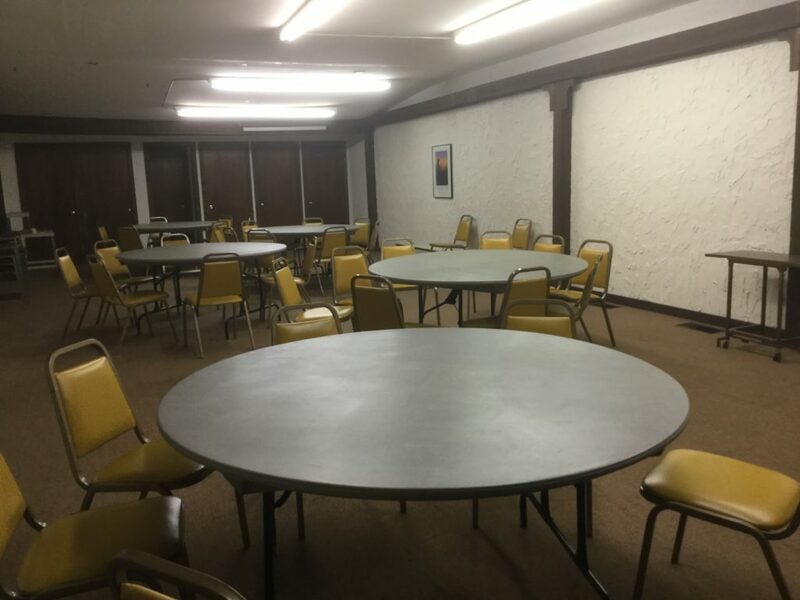 Large Room (48 X28) $50.00 first three hours, plus $5.00 each half hour thereafter. Payment must be paid prior to the meeting. ISTC staff will unlock and lock building and be available for assistance during the meeting.